As the leader of our team, Emma prides herself on her friendly, professional approach and strong organisational skills. 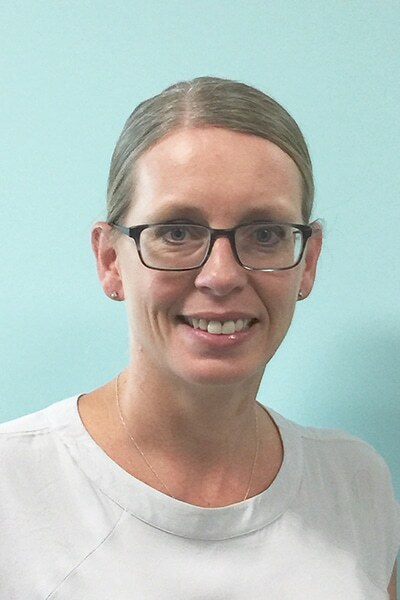 Emma has many years’ experience in the medical industry both in private practice as Practice Manager as well as hospital administration. This means she has a comprehensive understanding of everything involved in the patient journey from first consultation to surgery and post-operative care. Emma is committed to making this process as easy as possible for patients. Emma answers all questions and inquires with patience and understanding. She is based in our main room in Miranda but she ensures our Practice for all of our 3 rooms runs smoothly and efficiently. Emma is always happy to help our patients, staff and other medical professionals.